Quality, support & comfort at an affordable price. 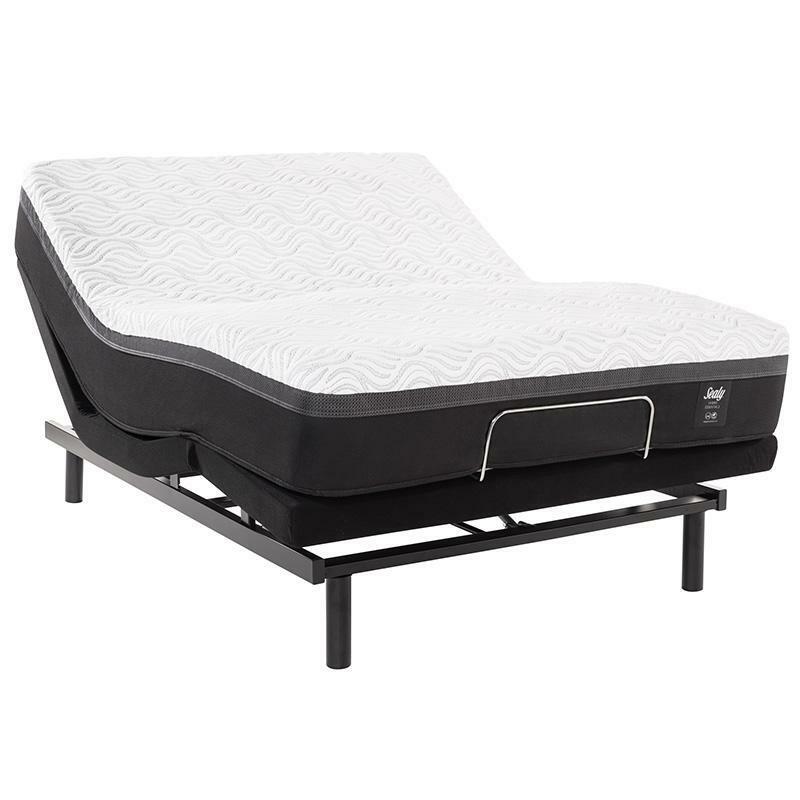 Support: The Trust II coil system and a combination of foams work together to deliver exceptional, all-over support for your best night’s sleep. 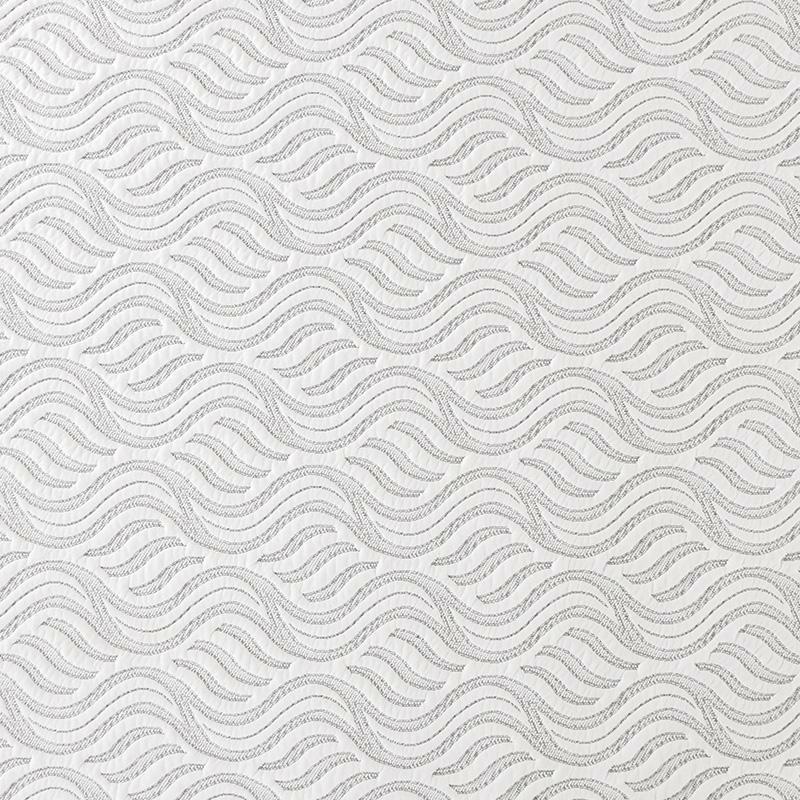 Stretch Knit Cover: Stretchable knit cover that’s soft to the touch. 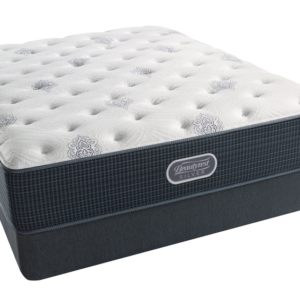 SealyCushion™ Air Foam: Cushioning foam formed with peaks and valleys to allow additional airflow, as well as added softness for more content. 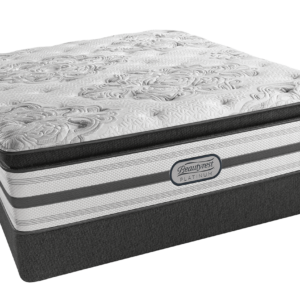 Response Coil System: Exclusive coil design provides the perfect balance of comfort and deep down support for a superior night’s rest. 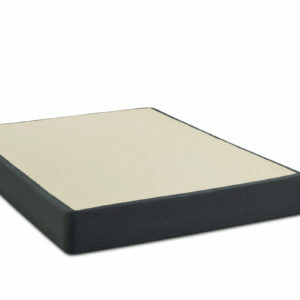 StableEdge System: High-density, flexible mattress border for edge support and durability. 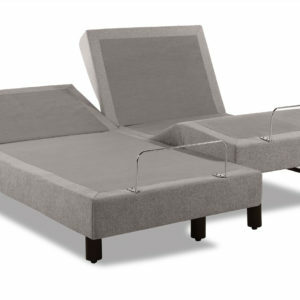 Solid Edge HD System: A reinforced foam border around the mattress edge so you can use the full surface of the mattress, as well as providing a solid seating surface. 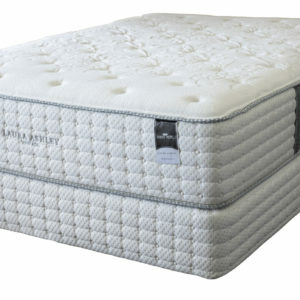 Base: Designed to be used with a Sealy Base and proper bedframe to ensure the best feel from your mattress. 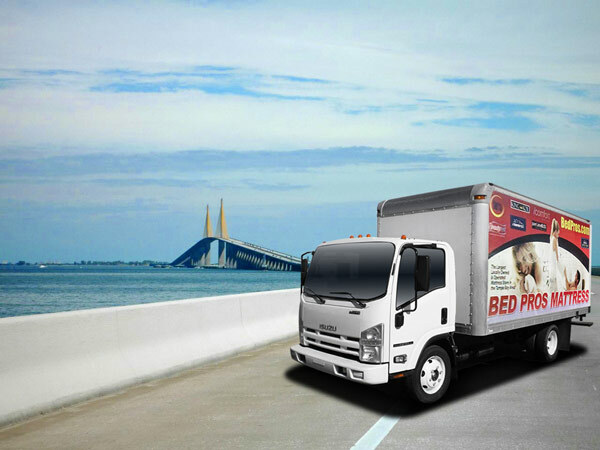 Bed Pros proudly guarantees to have the lowest price on all of our mattresses. 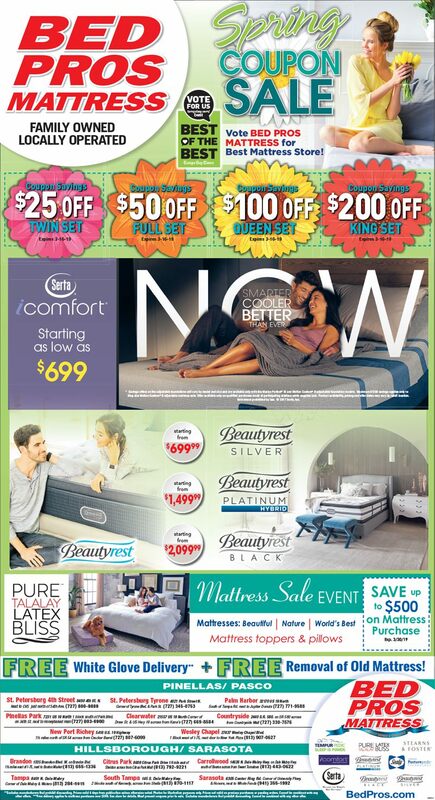 If you see this mattress advertised anywhere for lower, we will gladly beat any competitor’s price. Submit either a web link or a photo and we will send you the discounted price. The service there was excellent. There were multiple customers in the showroom and everyone was well taken care of. 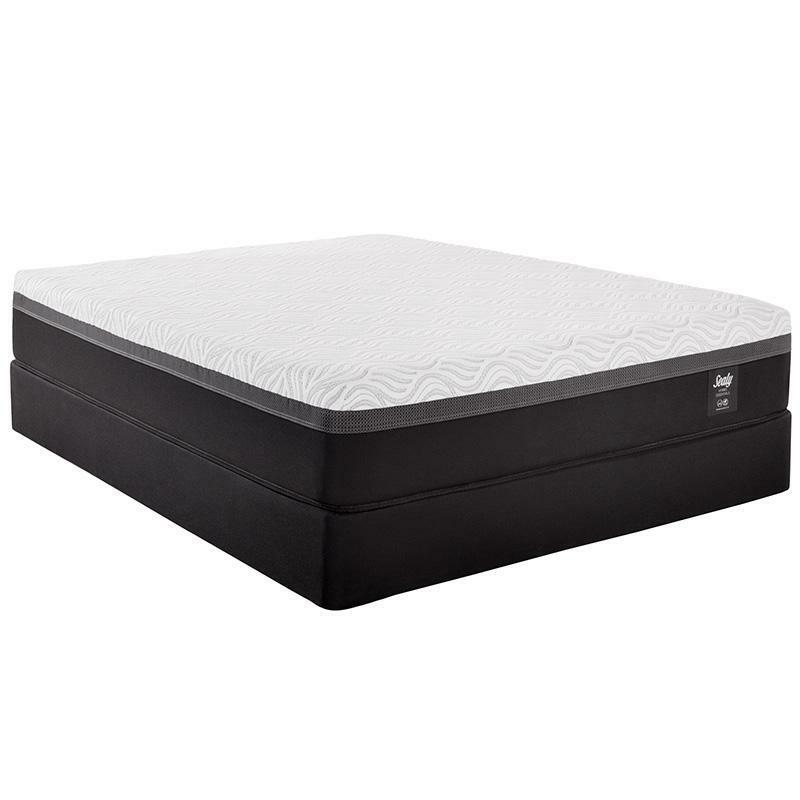 The mattress we purchased is great and exactly what we were looking for. Elated with Chris Craft and the delivery guys!! Been in search of a new mattress now for roughly five years.... stopped in Bed Pros and met Chris right away greeting me with kindness.. his support in helping me choose the right mattress was outstanding!.. he also answered any questions I had.. 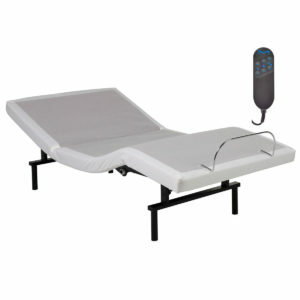 I also purchased the adaptable adjusting beds—BEST BEST BEST purchase ever!!... 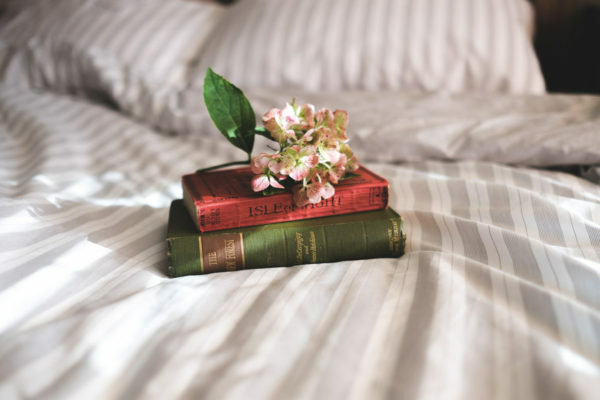 please go meet Chris and allow him to take care of any mattress needs you may have..
We had a problem with our mattress and Chris worked quickly and professionally to resolve our problem . They honored the warranty and replaced the mattress with no cost to us. Chris is a great guy to work with. We would recommend Chris if you need a new mattress. I came in wanting a firm mattress that would help me sleep better... I came to Tony and issue solved! 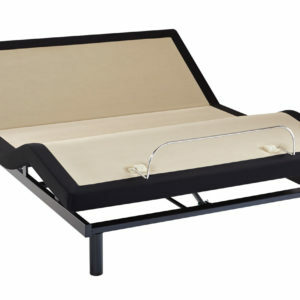 The deals were so good I bought a bed for my spare bedroom too! Totally love my new bed! 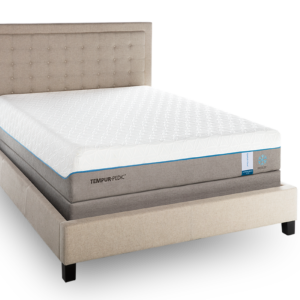 I never thought getting a new mattress and a power base would allow me to sleep so awesome!!! !